Image courtesy of Philadelphia Mayor Michael Nutter has been a vocal supporter of Comcast and of its efforts to acquire Time Warner Cable, in spite of the company's low customer satisfaction scores and high prices in its home city. Philadelphia Mayor Michael Nutter has been a vocal supporter of Comcast and of its efforts to acquire Time Warner Cable, in spite of the company’s low customer satisfaction scores and high prices in its home city. Earlier this week we told you how the city leadership here in Comcast’s hometown of Philadelphia appeared to be dragging their feet in getting around to releasing the results of 15-month-old survey of city residents about Comcast service, even though the cable company had already been shown the report. Today, the city finally got around to sharing this info with the public and it’s about as unpleasant as you’d expect. We’re still working our way through the massive 571-page Needs Assessment Report [PDF], but here are some figures that instantly pop out. 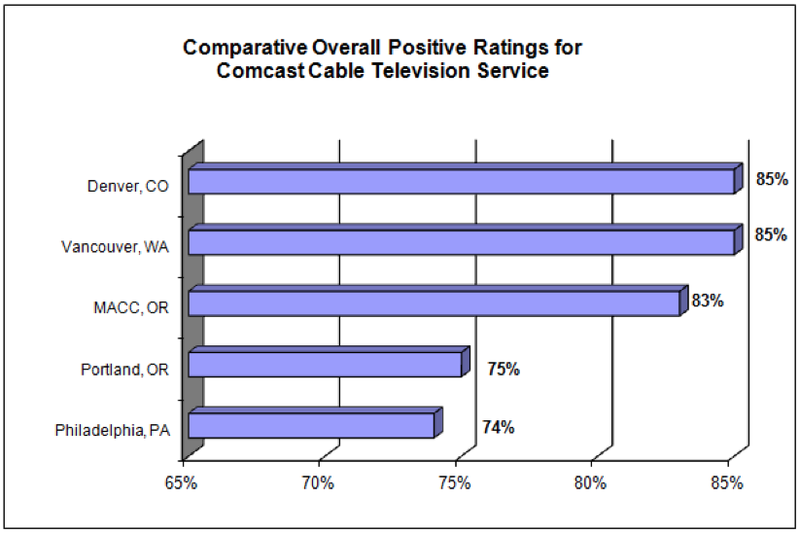 Of other Comcast-dominated markets studied by the consultants in recent years, Philadelphia has the lowest level of customer satisfaction. • 64% of Comcast customers in Philly had to call customer service in the last year. Nearly 1/3 of those calls were related to billing issues. • 15% of Philly residents who called Comcast customer service reported getting a busy signal. That’s five times the level specified by the FCC and Philadelphia’s Franchise Customer Service Standards requirements. • 61% of callers said their call had not been answered within 30 seconds; more than six time the FCC and city franchise standards. • Of the 1,759 residents who provided additional written comments on their surveys, 99% of the responses were unfavorable. The release of the Needs Assessment report kicks off the process of the Philadelphia City Council actually reviewing Comcast’s franchise agreement with the city. Many advocates and some members of the Council believe this is a chance for the city to curb rate hikes, demand better service and conditions that would require Comcast to provide more low-cost broadband access and perhaps funding for educational programs for the city’s cash-strapped schools. “We were elected by our constituents to leverage our public investment and assets to benefit the 99% of us, not the wealthy one-percent,” said Councilman Wilson Goode, Jr. in a statement. UPDATE: Comcast has come out swinging against some of the stats mentioned in the report, but curiously doesn’t respond to most of them. how about some hometown love? 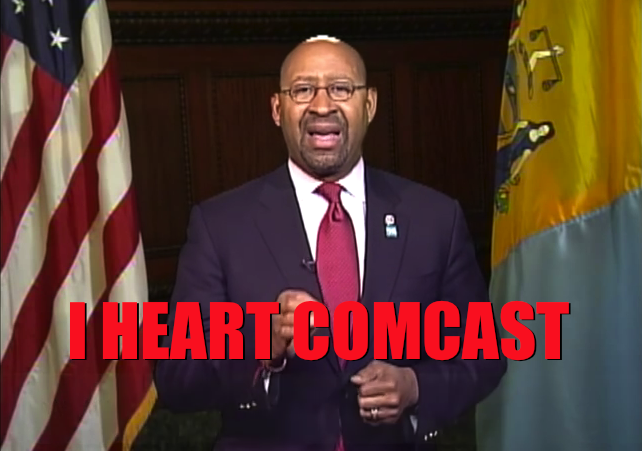 Philadelphia Asks Comcast Why It’s Not Treating Its Hometown As Well As Other Cities? Is Comcast Running Manipulative “Push Poll” In Response To Philly Customer Service Study?